The unique experience at BLOC Hotel is loved by all. Using the latest technology and forward-thinking design to create perfectly-formed rooms for people who appreciate quality, but don’t always need the fuss of a traditional luxury hotel. Looking to build upon that same fresh thinking, our in-house engineers have worked closely with the world’s leading designers to bring to life a groundbreaking new guest experience. 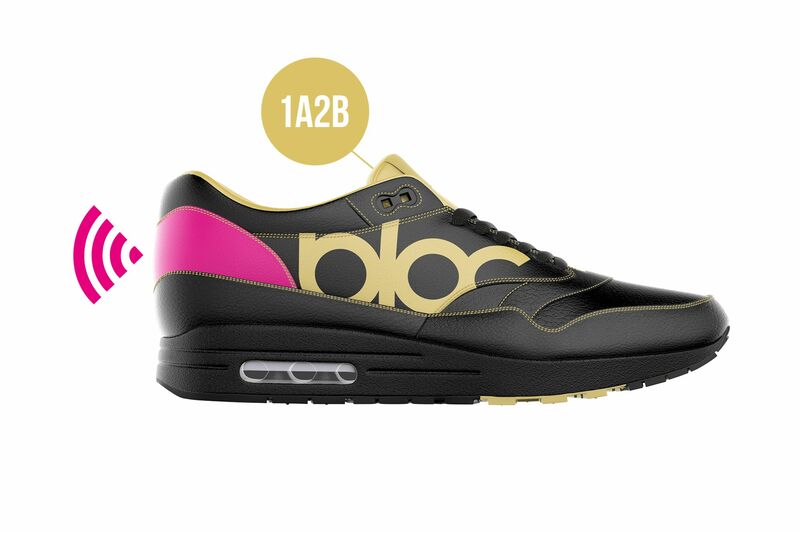 Introducing the BLOC MAX, the world's first NO-KEY™ powered footwear. Frictionless, hands-free room access. 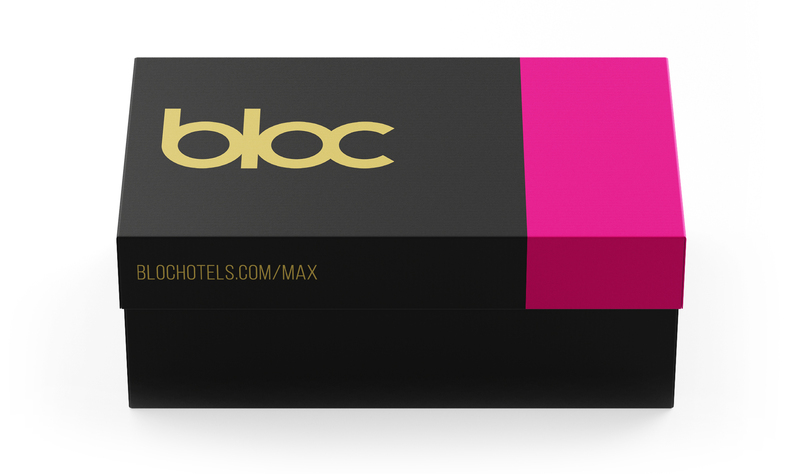 Every BLOC MAX is truly uncompromising in quality. 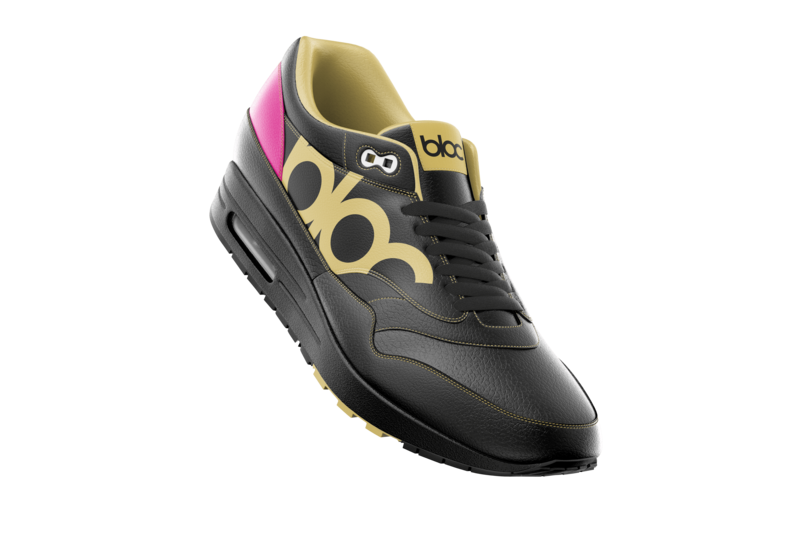 Such as the breathable Egyptian cotton lining, pocket-sprung soles and gold waterproof stitching. Sewn inside the tongue of every pair is a unique 4 digit code, which you use to assign your BLOC MAX with your personal BLOC Hotel account. When you step through reception, the NO-KEY™ chip embedded discreetly in the iconic magenta heel is automatically assigned a wireless room key. To activate, simply place your feet in the 'Unlock Zone' (found directly in front of your BLOC Hotel room) and the door will automatically unlock. It's that simple! Available in a limited range of sizes. Free UK and International shipping.